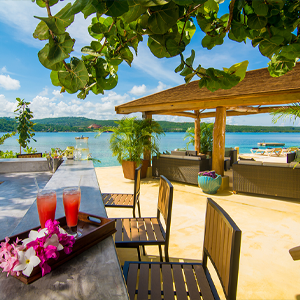 The beauty of Discovery Bay lies visually in its pristine landscape, merging breathtaking sea views with the lush, untouched landscape of the tropics. 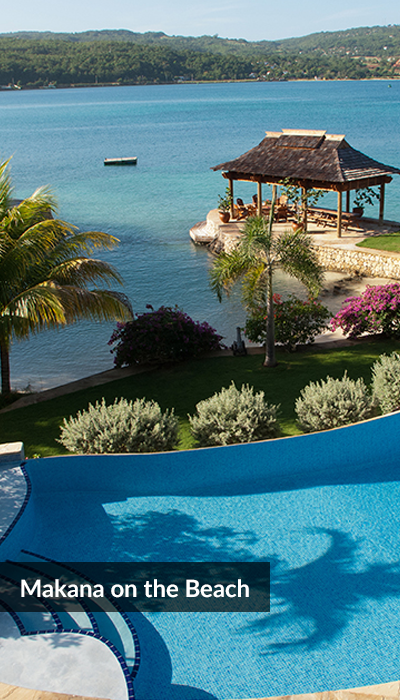 Also favorable, however, is its proximity to all your favorite Jamaica amenities in both Ocho Rios and Montego Bay. 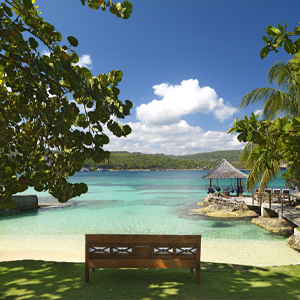 Nestled neatly between the two, Discovery Bay is home to some of the Caribbean’s most spectacular beaches, as well as natural wonders like the gently winding Pear Tree River and the aforementioned Green Grotto Caves. 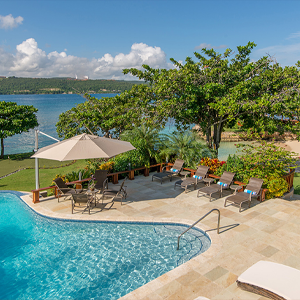 If you’re seeking a refuge of peace and calm, as well as proximity to fantastic watersports just steps from your front door, look no further than a Jamaica villa in Discovery Bay. You’ll enjoy the fully-staffed service that Jamaica Villas guests know and love, as well as bonus amenities like paddle boards, kayaks, and so much more. Dunn’s River Falls: Located in nearby Ocho Rios, take a guided tour of this 600-foot high waterfall as it cascades down below. Fishing & Boating: The local beach at Island Village offers a full range of charters and activities for villa guests. Green Grotto Caves: Experience the magic of these underground caves with a crystal-clear lake at the bottom. River Rapids: Located in Falmouth and in close proximity to Discovery Bay, you’ll enjoy adventure and excitement. Explore a collection of waterfront retreats on the aptly-named “Riviera,” nestled in the heart of the beautiful and exclusive Discovery Bay area.